Are you experiencing shoulder, elbow or wrist pain? Do you have injury in the foot, ankle or knee? Do you have back or neck pain? Orthopedic rehabilitation addresses problems in the musculoskeletal system, which includes bones, joints, ligaments, tendons, muscles and nerves. As you can imagine, this encompasses a wide range of musculoskeletal conditions, including all type of sprains and strains, traumatic and overuse injuries and arthritis. 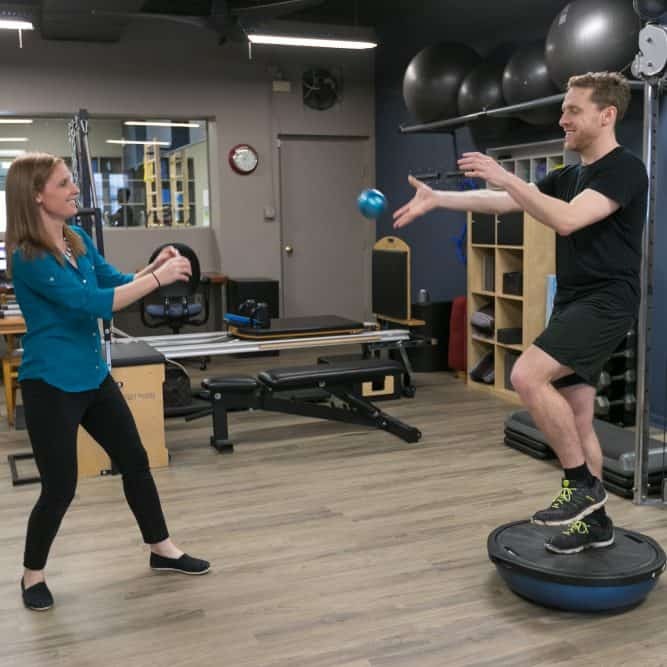 At Andersonville Physical Therapy, our physical therapists provide a thorough evaluation of your injury, alignment and patterns of movement. With a focus on alignment, core stability and functional retraining, we’ll help you heal your injury and get back to your normal life. 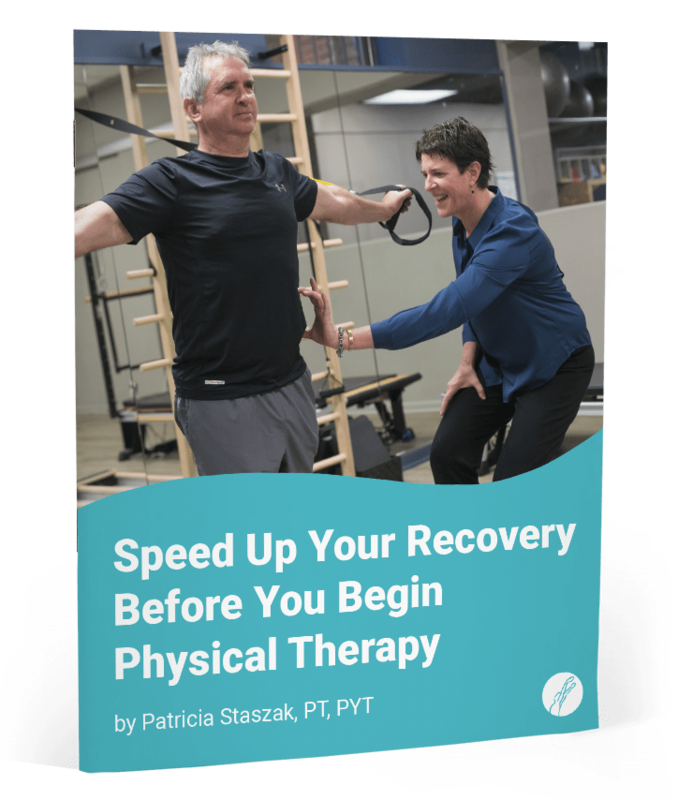 We’ll provide guidance for strength and endurance training and sport-specific mechanics as we progress your rehabilitation. Functional exercises and variable movements will also improve the health of your nervous system. This type of training, properly applied, can make everyday activities easier, reduce your risk of injury and improve your quality of life. Functional exercise training may be especially beneficial as part of a comprehensive program for older adults to improve balance, agility and muscle strength, and to reduce the risk of falls. If you have received a referral from a doctor for physical therapy, complete our appointment form or call our Chicago office at (773) 907-3599 during regular business hours. We are a passionate team ready to help you get back on your feet and back in the game.